Only £20 per year road tax and very low insurance, possibly one of the lowest insurance group vehicles on the road. Capable of 62.8MPG combined makes this a very affordable vehicle to run. Complimented by a full service history, will come with an oil and filter service along with 12 months at the point of sale. 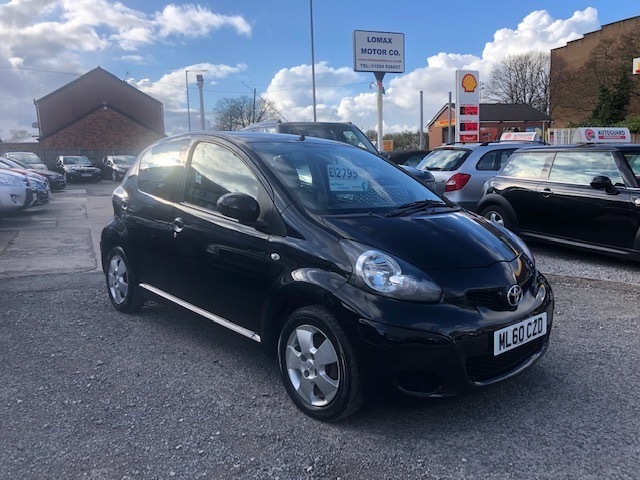 Has, remote central locking, air conditioning, electric front windows, MP3 player connection, alloy wheels. We have all supporting ownership documents which include the V5C log book, MOT certificate, hand books,two keys, and a HPI certificate. We are a family run, AA approved dealership. All of our vehicles are supplied with 12 months AA breakdown assistance. Part exchange available and finance available.